You’re Not Just Buying a Home. You’re Buying a Lifestyle! 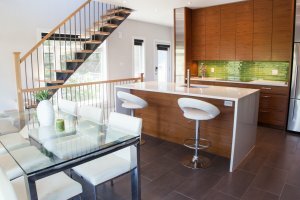 If you are looking for comparable properties for this extremely unique home at 62 Upper Lorne Place, you will very hard pressed to find any. 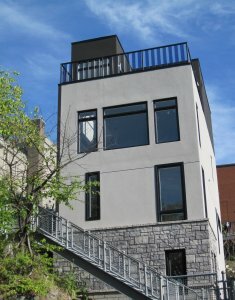 This 4 story modern gem nestled in a quiet corner of downtown Ottawa, was nicknames the “staircase house” for 2 main reasons. 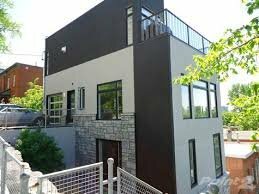 The contemporary modern steel & maple tread staircases inside the home are visible from the outside via the large bright windows. 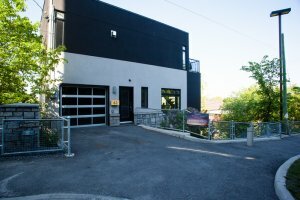 Ottawa Magazine dubbed this house as “cliff-side dwelling”. 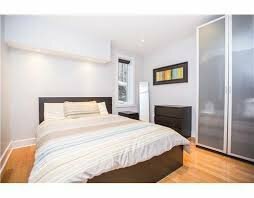 How many of you can reach out your bedroom door and touch the same Canadian Shield rock wall that Parliament hill is built on? When you buy this home, you are not just buying another commodity with 3 beds and 4 baths and 2,400 square feet. You are truly buying a lifestyle. Extremely low maintenance for those who live active busy lives. There is no lawn to mow or extensive landscaping to upkeep. If you work downtown then commuting home will be a breeze, so low maintenance means more time to do the things you want. 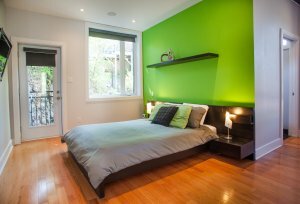 Tremendously energy efficient for the energy conscious home owner. 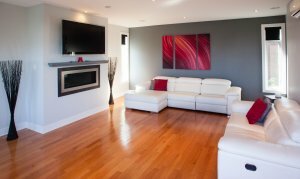 Insulated Concrete Form (ICF) construction, spray foam insulation, high efficiency windows, in floor radiant heating all help to make this a green home that will reduce your utility bills. 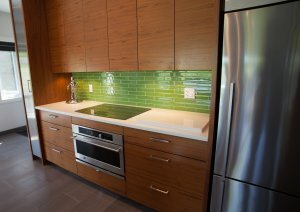 Close to everything in the downtown core for those who like to walk, bike, and live an urban lifestyle. Although it’s “downtown” it’s tucked away from the noise of the city streets. Walking distances to museums, restaurants, pubs, shops, transit, annual festivals, and parks. 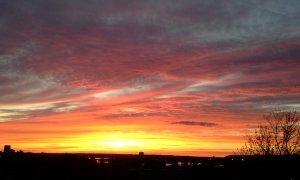 Minutes from the Ottawa River Parkway which is a favorite scenic path for bikers, runners or those wanting to take a tranquil evening stroll. The ability to live a social and active urban lifestyle without needing to take your car is an incredible benefit of this prime location. 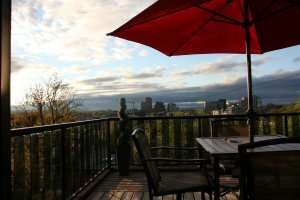 Graced with spectacular and unobstructed views of the Ottawa River, the Gatineau hills, and the quiet residential neighborhood below from the 4th floor patio. It is well suited for social gatherings, evening BBQs with family, friends or business colleagues. It’s also an amazing location to do yoga under the stars. 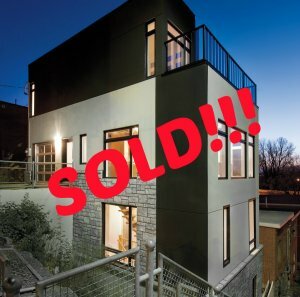 Walking distance to the soon to be completed Confederation subway line, and the highly anticipated upcoming Lebreton Flats Development project which will be the new home of the Ottawa Senators NHL team as well as many other attractions. 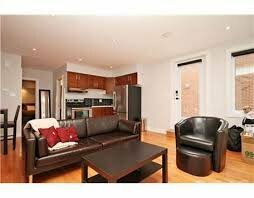 Downtown Ottawa is revitalizing and you will be smack dab in the heart of it all. 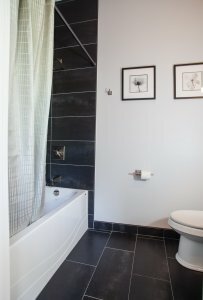 Very versatile 1st floor for owners with their own vision of the space. 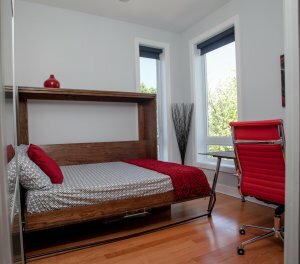 – It can function as a high end rental suite for passive income, a private office for your small business/practice, a private retreat for special guests , separate living quarters for your independent high school or college son/daughter, or remove the barrier between the floors and enjoy the full 4 floors of space as your living quarters. There are endless possibilities. Well equipped with a Control 4 home automation system for those who appreciate the ease of life that technology can bring. It allows for a multitude of tasks all from a remote control, smart phone or tablet: from opening and closing blinds, to turning on and off lights to even unlocking the front door when you recognize who is at the front door from the camera footage, to listening to music on any floor. All this done with the flick of a button. Commercial grade Comfloor engineered support system with 11.5 inches of concrete. Commercial grade aluminium garage door with tinted glass panes. 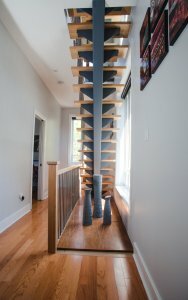 Open metal staircases with solid maple treads, and pewter spindles. Custom blinds with valances- both black out and 3% sunshades. 4th floor blinds are solar powered and automated for easy of use. One click of a button and all nine black out blinds will go down simultaneously. Great for watching movies. 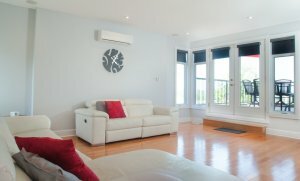 62 Upper Lorne has a lot of high end elements that you can not see from the outside! 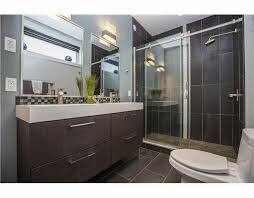 Lucky for you, we have videos from the builder himself to showcase those features, and allow you to see the amount of thought and care that went into its construction. The Exterior – Explore all the benefits you can’t see!